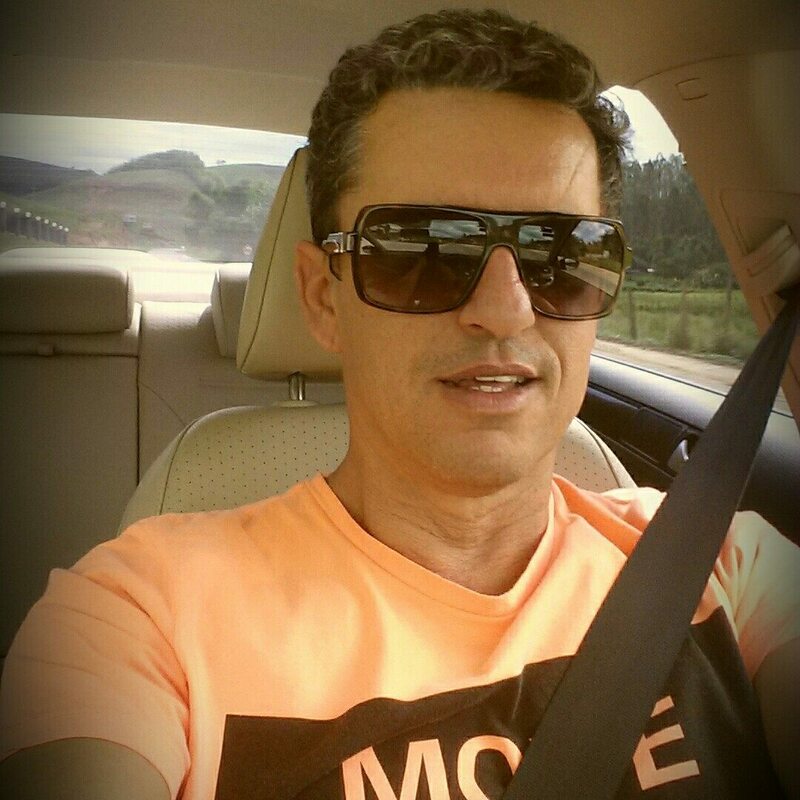 Police are investigating the murder of radio host Luiz Manoel Souza, 48, who was killed on Dec. 7 in a rural area of Ubá after being shot by a group of men. The group, at least some of them driving in a truck, first confronted him as he was in his car. The men shot at his car and tires, forcing Souza to flee to a wooded area, which is when he was shot. There are two lines of thought concerning the motive, according to Estado de Minas: the crime was motivated by passion or by allegations of misconduct that Souza made on the radio. “Among the accusations that the radio host had been reporting on, many were related to issues of non-compliance with environmental legislation,” according to Estado de Minas. The newspaper said he was being pressured about comments he’d made on air. Souza worked at two stations: Rádio Cultura VRB in Visconde do Rio Branco and Rádio Educadora FM 94.5 in Ubá, according to Ubá em Pauta. He also worked as an emcee at area parties. On Dec. 2, Souza wrote the following message on his Facebook page: "Friends and listeners, sometimes it concerns me so much, criticism of my work, especially of the way I report facts or my personal opinion that I give on various issues. It worries me. You know what? I don't care, I was not born to halter or bow before the inaction or incompetence of anyone. I will repeat this to the handful of staunch critics who do not want or do not like to hear me, it is simple: Change the channel on your radio, just do not expect me to comply with your anger and lack of love with the poor." Police are investigating whether Souza’s murder is related to that of his friend Fausto Teixeira da Silva Júnior who was shot on Dec. 5 in Visconde do Rio Branco, Estado de Minas reported. Souza is the eighth journalist killed in Brazil in 2015. In November alone, three journalists were killed in northeastern Brazil. Brazilian blogger and radio reporter Orislandio Timoteo Araújo, also known as Roberto Lano, was fatally shot on Nov. 21 in Buruticupu, Maranhão state. Blogger Ítalo Eduardo Diniz Barros was killed on Nov. 13 after two men on a motorcycle shot him in Maranhão. Community radio journalist Israel Gonçalvez Silva was killed in Lagoa de Itaenga in Pernambuco on Nov. 10.